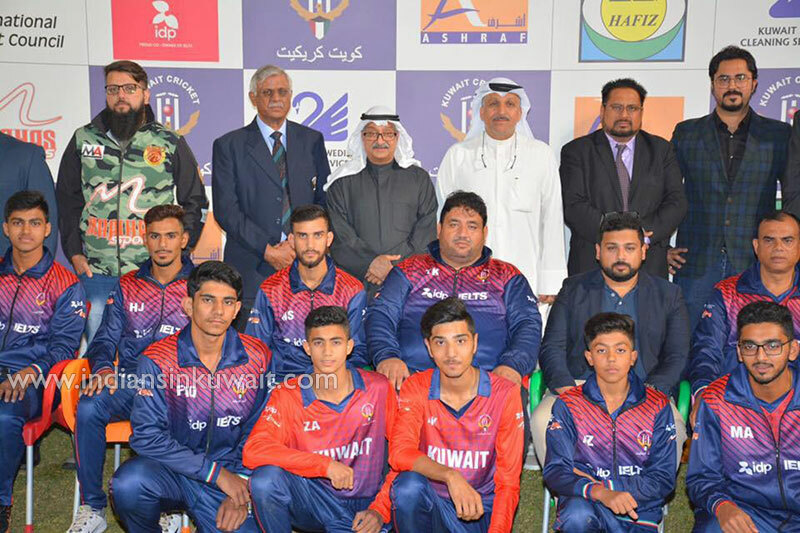 The Kuwait under-19 cricket team, following a grueling 6-month preparation camp under coach Tahir Khan & assistant coach Jude D'sylva , set off on their campaign to achieve World Cup qualification following a lavish ceremony at the Doha Entertainment City Cricket ground. 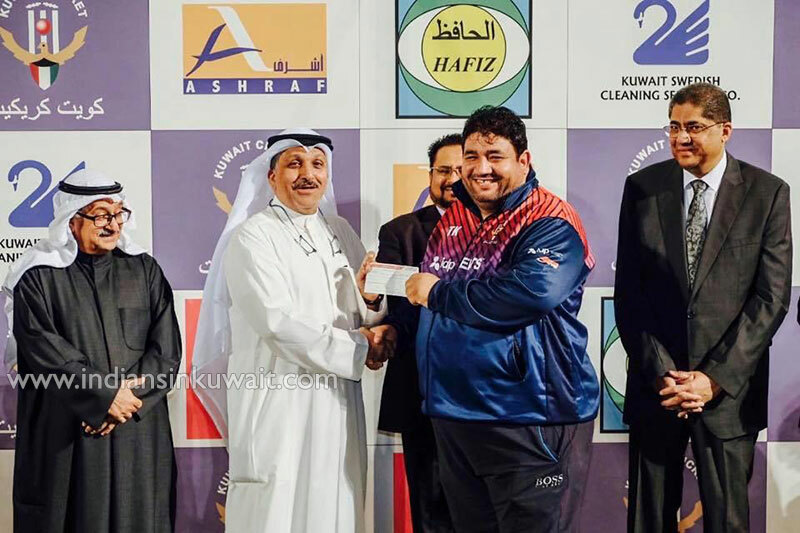 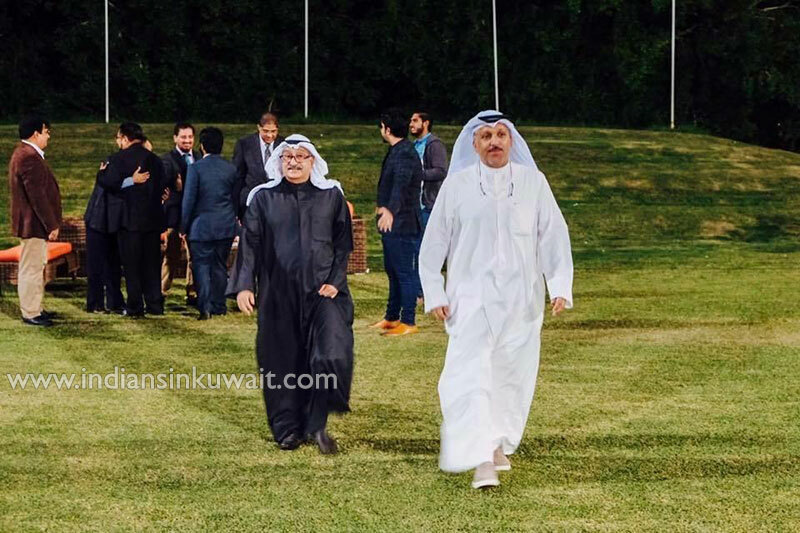 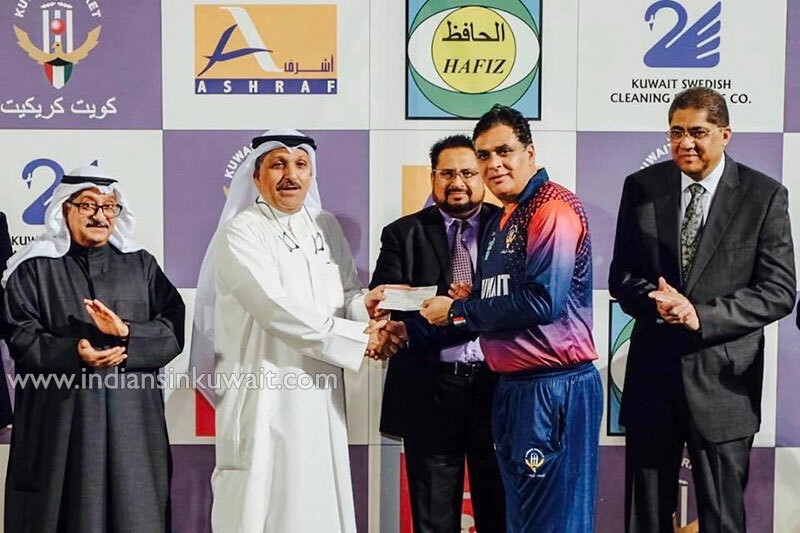 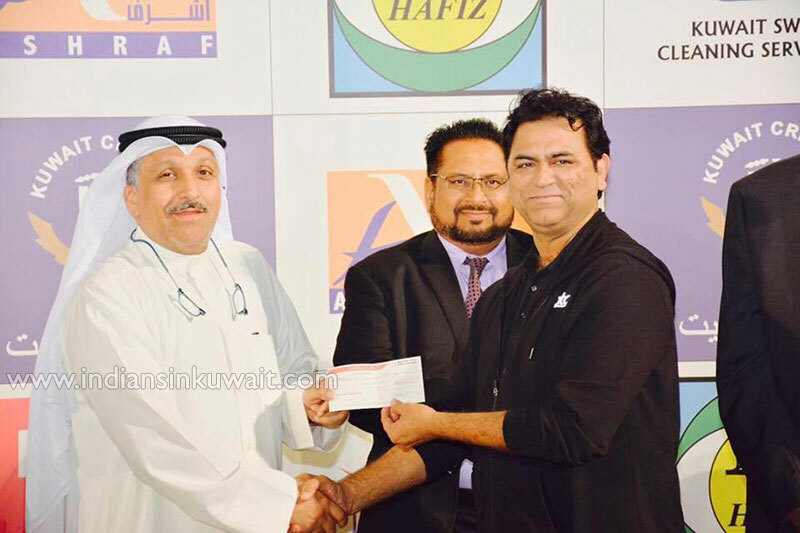 The ceremony was conducted by Director General Sajid Ashraf and attended by KC board and council members, partners, sponsors, as well as the Kuwait national men’s and women's teams along with coaches and officials. 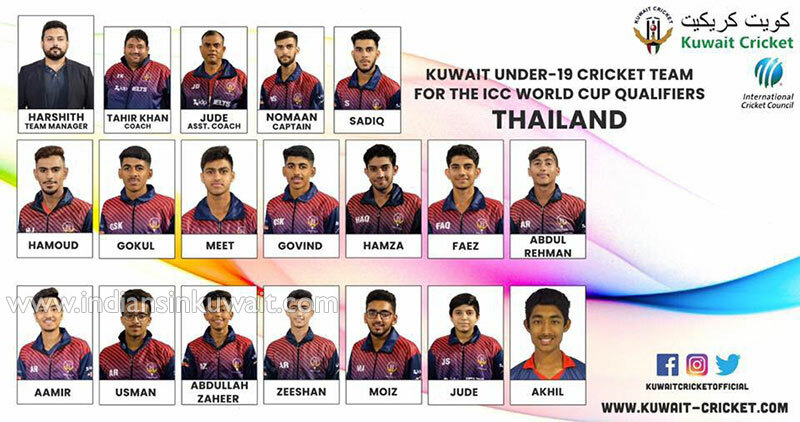 Cricket Thailand will be hosting the ICC U19 Cricket World Cup Asia Division 2 qualifiers from Dec 09th – 17th, 2018 at various grounds in Bangkok and Ching Mai. 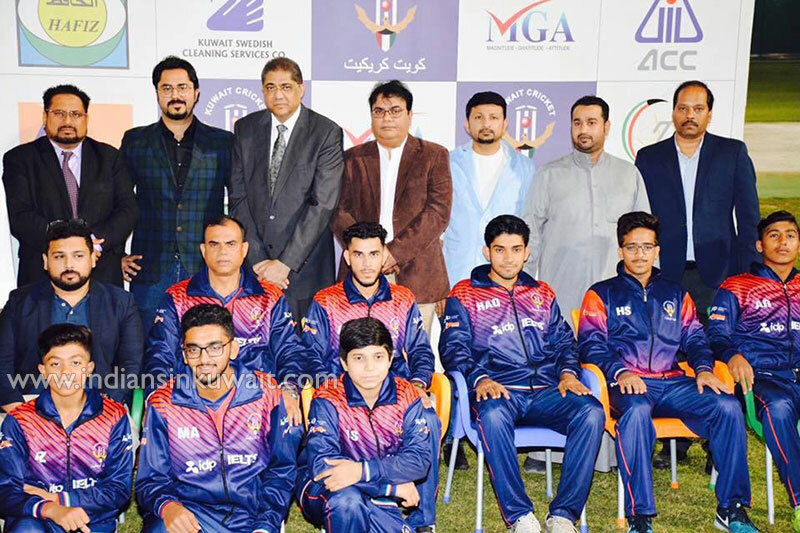 U19 team’s from Hong Kong, China, Thailand, Saudi Arabia, Oman, Bhutan, Maldives, Kuwait, Qatar & Bahrain will be competing for qualification spots in Division 1, in which Nepal U19, Malaysia U19 and Singapore U19 will be participating. 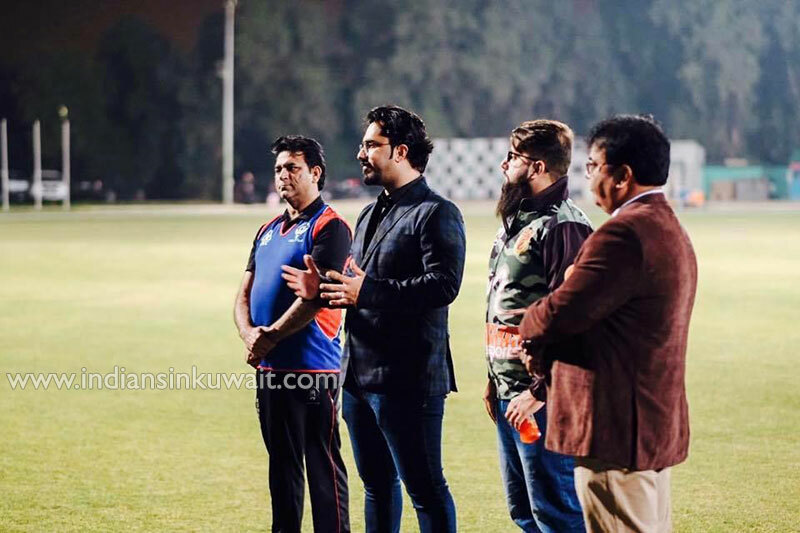 The schedule for the tournament is released on ICC website and all the matches of the tournament will be live ball by ball on ESPN Cricinfo. 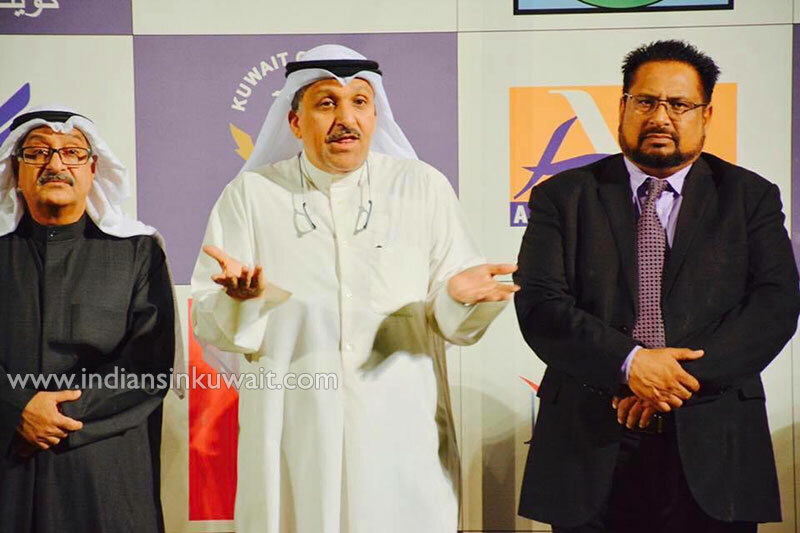 Hong Kong U19, Maldives U19, Bahrain U19, China U19 & Kuwait U19 are placed in group A while Saudi Arabia U19, Bhutan U19, Thailand U19, Qatar U19 & Oman U19 are placed in group B. 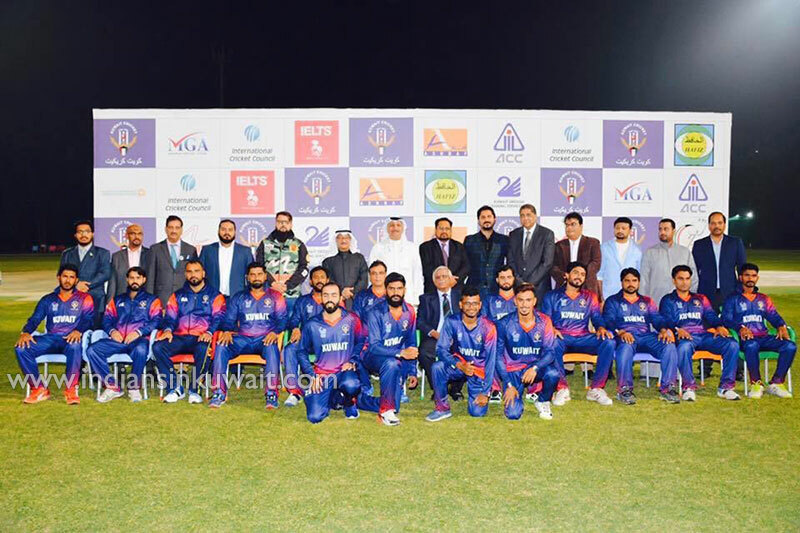 The top two teams from each group will advance to semi-finals and the finalists (top two teams) will qualify for the Asia Division 1 qualifiers. 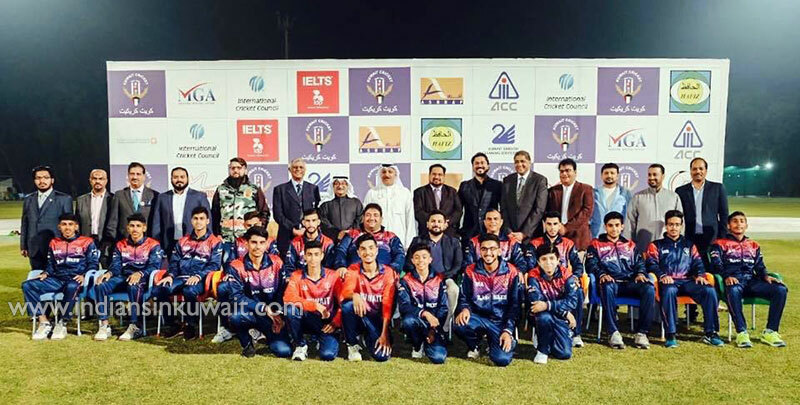 Afghanistan U19, Nepal U19, Malaysia U19 and Singapore U19 took part in the previously held Asia Division 1 qualifiers in 2017 for U19 World Cup 2018 edition, in what will be an expanded tournament this time around providing more team’s the opportunity to qualify for the single spot in U19 World Cup from the Asian region. 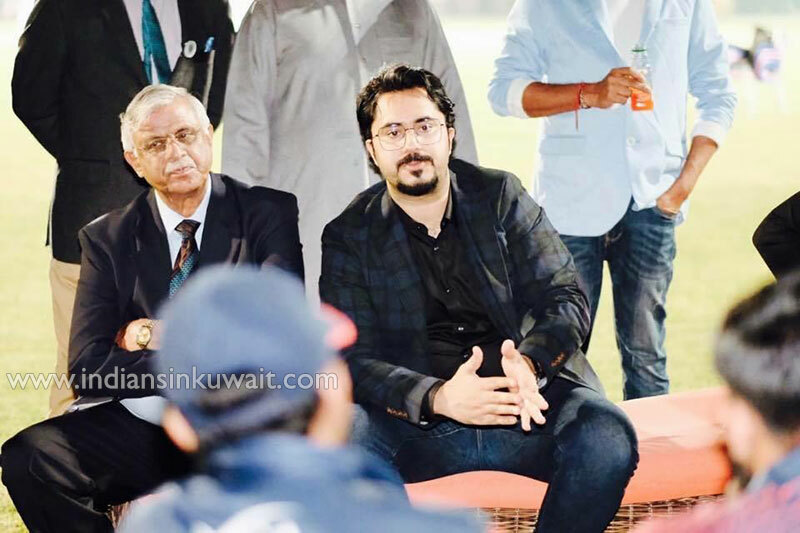 In a compelling opening address, president Haider Farman called on unity and team spirit from all members of the fraternity to ensure continued success as he wished the best of luck to the U-19 boys for the ICC U-19 World Cup Qualifiers as their campaign kicks off on the 10th of December against tournament favorites Hong Kong. 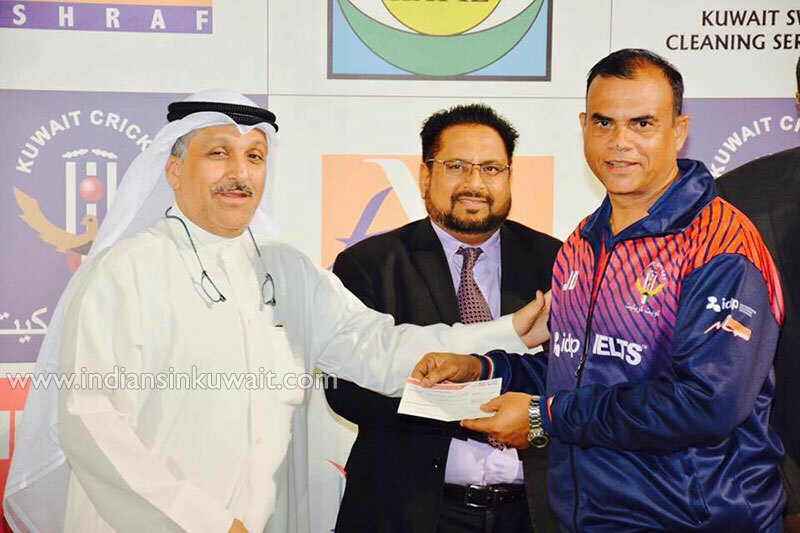 President Haider Farman emphasized on the growing significance of player's development and incentive programs and categorized them (players) as the real assets of Kuwait Cricket whilst presenting the senior men’s team with performance based cash awards following their successful qualification to the second leg of ICC T20 qualifiers earlier this year under International Coach Herschelle Gibbs & National Coach Ghayour Ahmed. 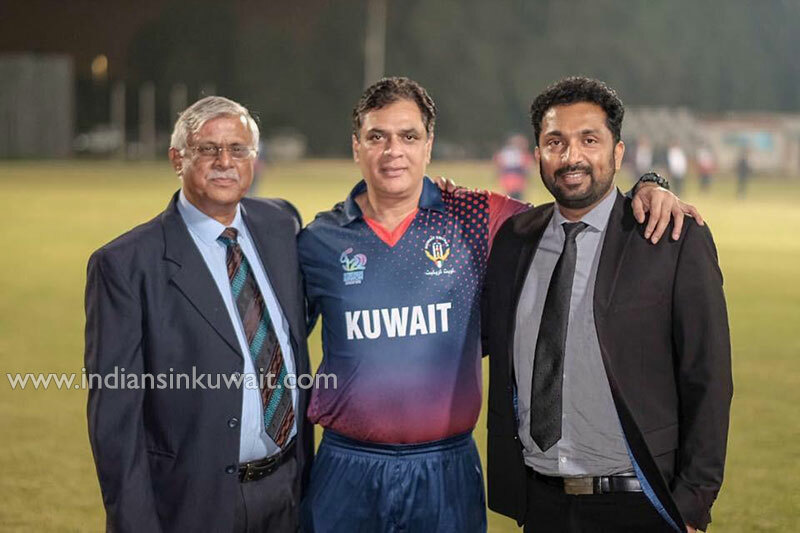 He also spoke of the fantastic opportunity that now sits in front of the women’s team who will for the first time in the history of Kuwait participate in ICC World Cup qualifiers in February 2019 under coach Tariq Rasool Shah. 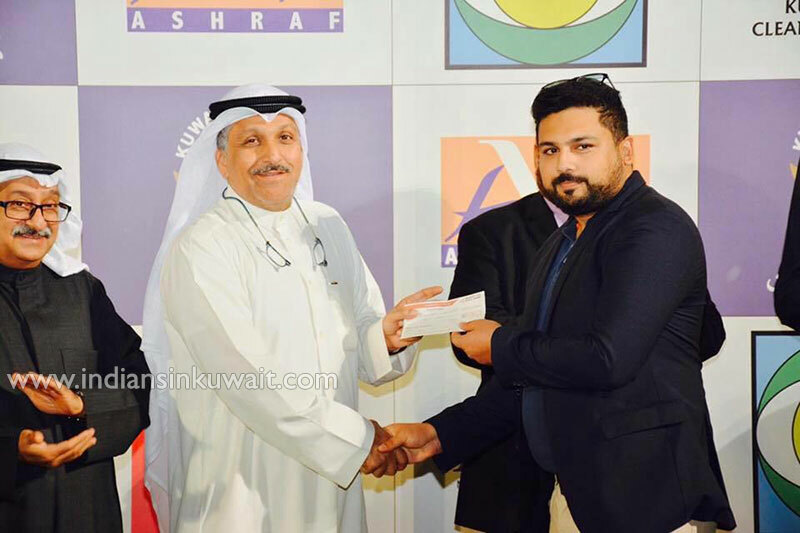 The ceremony concluded with official team photographs and a vote of thanks from President Haider Farman to all the principal sponsors, (Ashraf Group, IDP, MGA) partners, (Al Hafiz Co & Kuwait Swedish), co-sponsors (Mahaas Sports, Grand Hyper, Channels Media) and Voop Media for their ongoing support towards the growth of Kuwait Cricket's domestic as well as international activities. 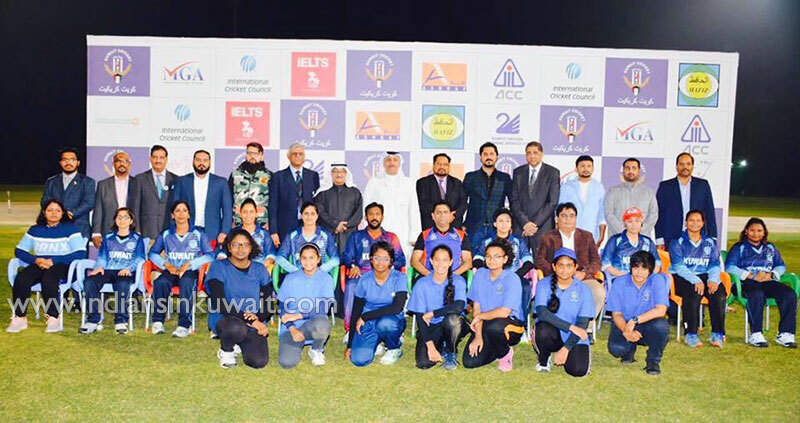 IDP Education is the official sponsor of Kuwait U-19 & U-16 activities for the 3rd calendar year running. 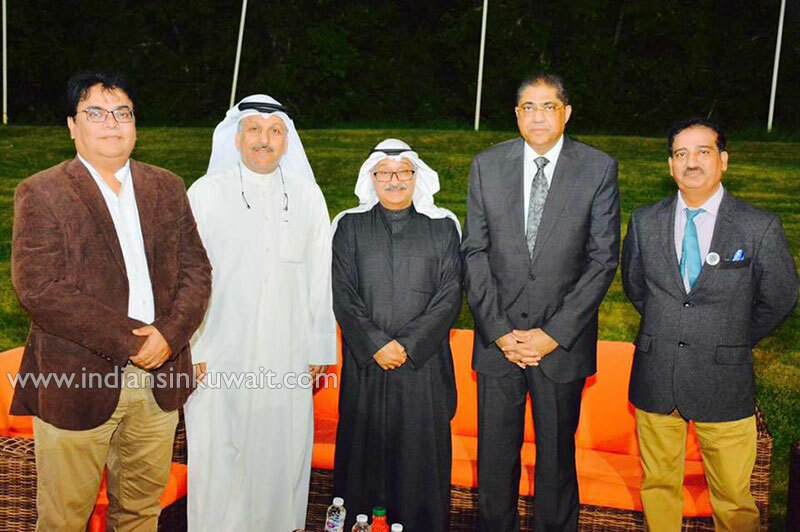 IDP is an official IElts test center and a world leader in student services.